A lot went on yesterday at Disneyland Park. 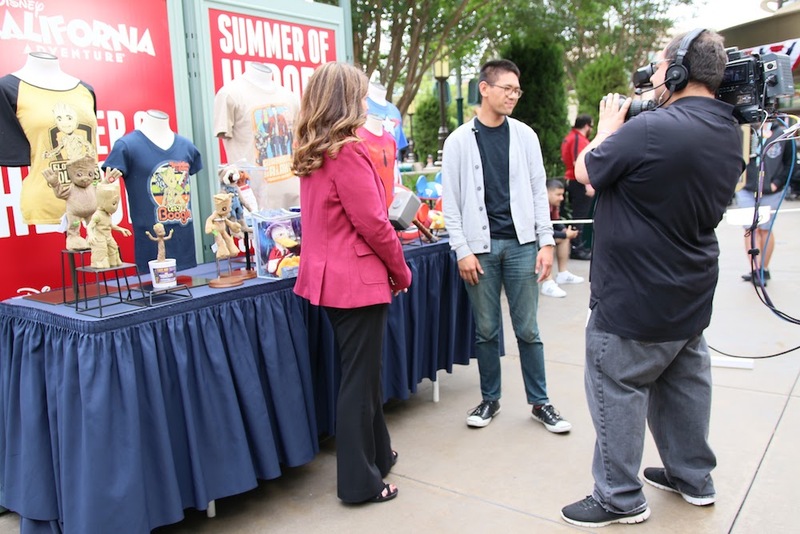 July 17 wasn’t your average day at the Park, but for guests who did decide to go, they were in for two very special treats! 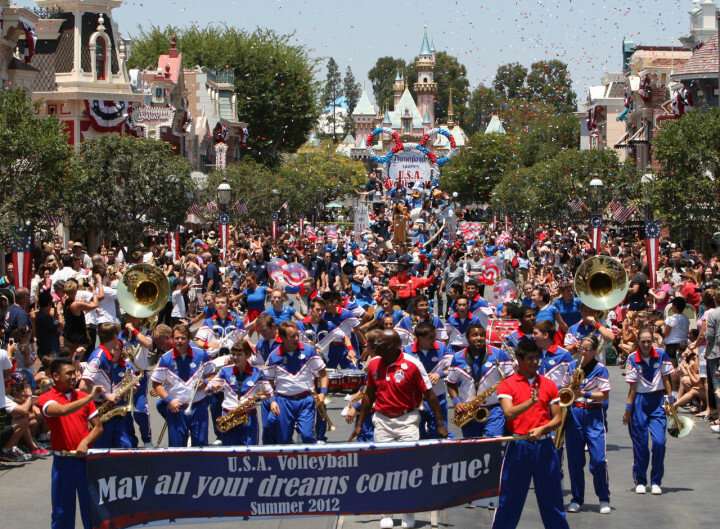 First off at 1 PM, Disneyland held a special parade/send-off for the Men’s and Women’s USA Volleyball Team. In a few days, the teams will be off to London, England to compete in this year’s Summer Olympic Games! 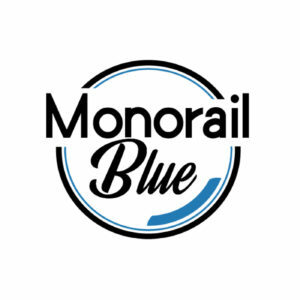 Also, be sure to watch the whole experience from yesterday’s event by clicking HERE. We certainly wish them the best as they go for the gold. The Opening Ceremonies of the 2012 Summer Olympics will take place on July 29. Shortly after that parade, Disneyland held their traditional, but very special birthday celebration…for herself! 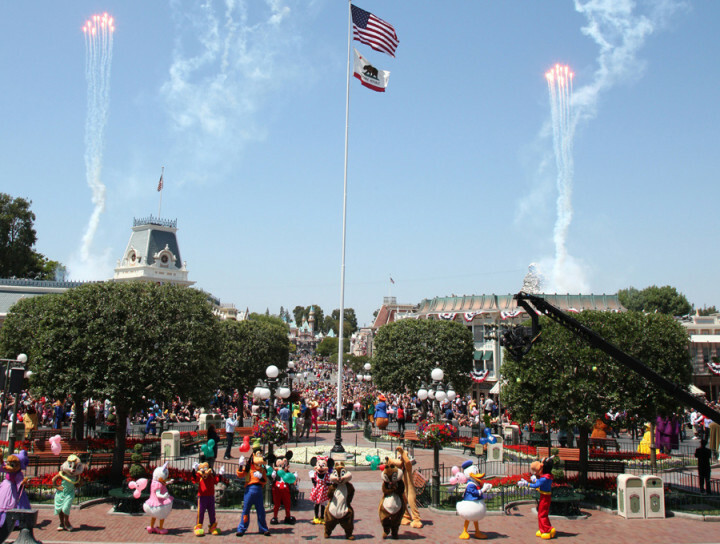 The Park turned a young 57 years yesterday and at 2:30 PM, Cast Members, Disney Characters, and guests alike all gathered in Town Square on Main Street USA to celebrate and sing happy birthday to the Happiest Place on Earth. We love Disneyland. Don’t you? July 17 was just an average day at a place, that from the beginning, makes dreams come true.